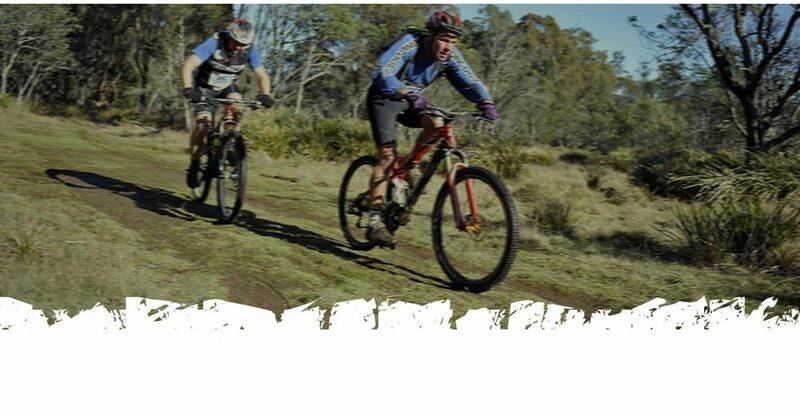 Tasmania is a Mecca for multisport events with its rugged landscapes and varied climate Tasmania has it all. 2018 sees the sixth Icebreaker Multisport race set in the beautiful surrounds of the Lake Trevallyn Nature Reserve, only 5 minutes of the Launceston CBD. The peaceful waters of Lake Trevallyn will be the first of the three disciplines to be tackled by competitors with a 9 km kayak, then it a short but challenging run from the lake's edge to the transition zone where competitors will embark on a 18 km Mountain Bike ride through the bush lands. Back into transition and then head out on an awesome trail run 8.5 km trail run along the edge of the lake and back through bush trails to the finish line. The Icebreaker Challenge can be tackled Individually or in a Team of 2 or 3 people. 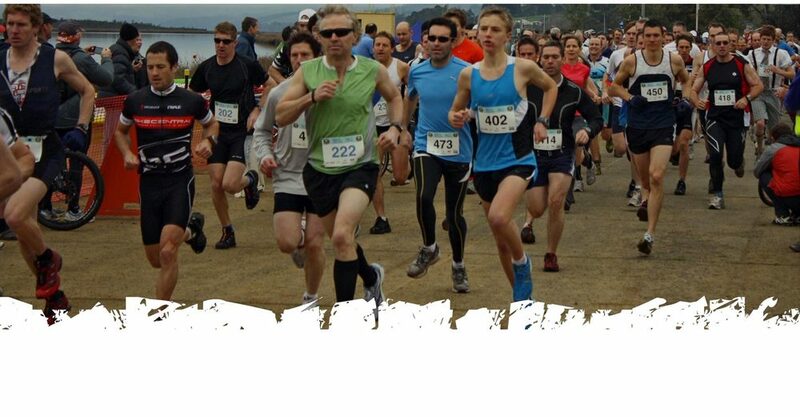 A Dry Docker option is also available for entrants interested in tackling the Mountain Bike and Run legs. A Kids Adventure Race will be held as well as an Expo of food and multisport products to provide something for everyone. Trevallyn Nature Reserve is situated only minutes outside the city of Launceston and 2¼ hours from Hobart. The race offers a challenge to the most experienced multisport competitor but also provides a very achievable event for the novice/intermediate athlete. Structured perfectly for teams, grab your mates and challenge yourself against not only other competitors but the elements. Set up will begin early Sunday morning with a starting time of 11.00am. The event will be completed within four hours (by 3.00pm) and thus packed up and exited Trevallyn Reserve before dusk. Early Race Bag Collection is available on Saturday 5th at Alps and Amici from 12-2pm (52 Abbott St).